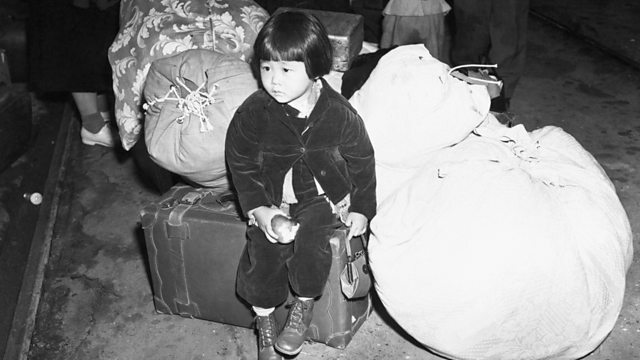 In 1988 President Ronald Reagan signed the Civil Liberties Act which gave a presidential apology and compensation to Japanese Americans interned during World War II. In 1988 President Ronald Reagan signed the Civil Liberties Act which gave a presidential apology and compensation to Japanese Americans interned during World War II. Farhana Haider has been speaking to Norman Mineta a former congressman who was instrumental in pushing through the landmark legislation and was himself incarcerated as a child.